If you are a UK PS3 owner and feel a little left out after the launch of the Netflix movie streaming service stateside in the US. You will be pleased to know that Sony has now arranged for a movie streaming and subscription service to be avialable in the UK through LOVEFiLM. 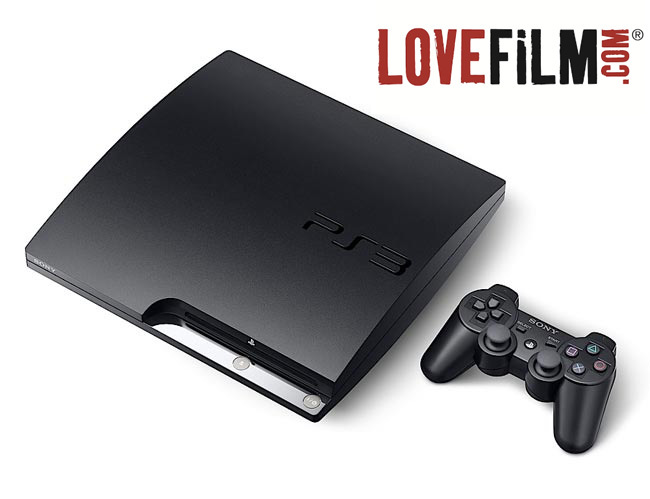 A video from the official PS3 YouTube channel has confirmed UK movie rental service LOVEFiLM is coming to PS3 as of next month. Check it out after the jump. LOVEFiLM members will get all this as part of their subscription and if your are already a member you will also be able to manage your Blu-ray and DVD rental list. The service will be accessable via the XMB and will instantly stream “thousands of movies” to your console.